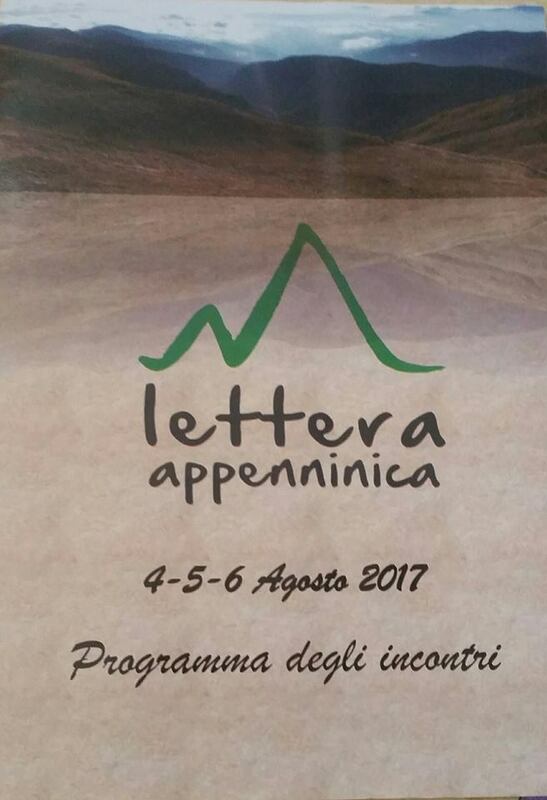 www.immergitinellanatura.it » Letterappenninica 2017 !! 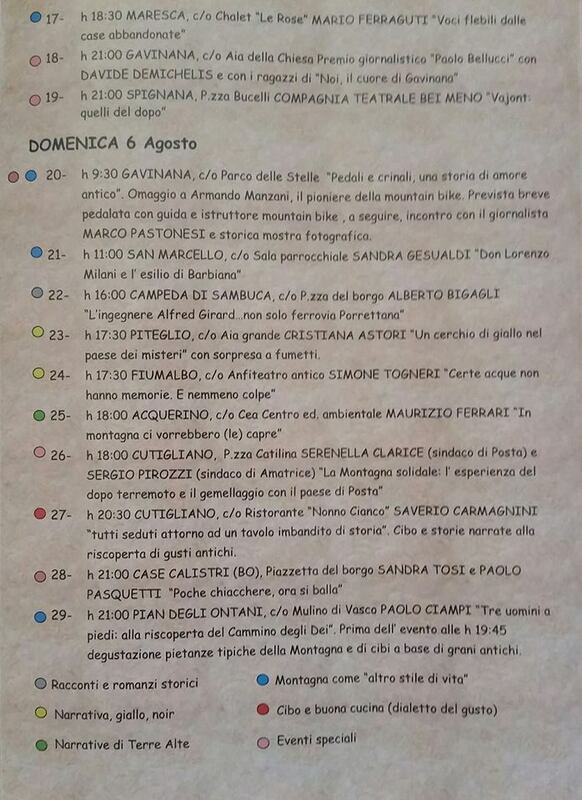 Quando proposi questo tema non sapevo bene nemmeno io come spiegarlo. 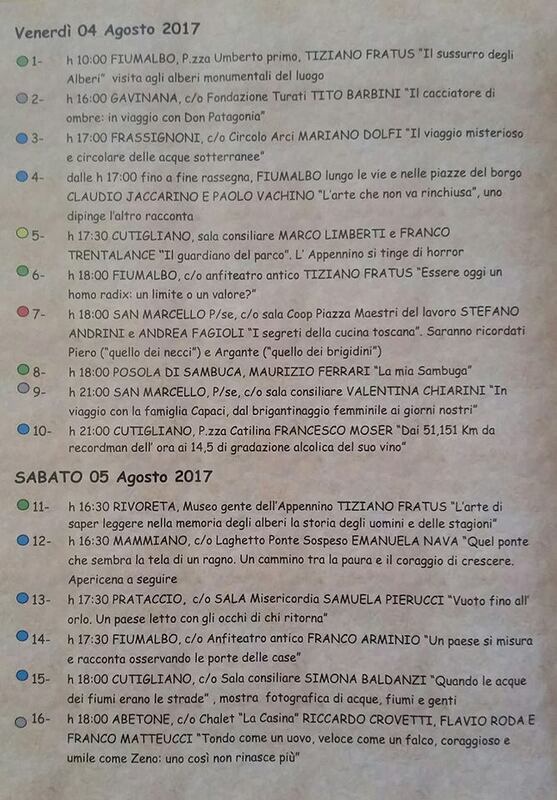 Leggendo Franco Arminio ho pensato al cerchio come ambito gravitazionale di un centro: quello di una visione della montagna come protagonista da contrapporre a una concezione metropolicentrica che vede la montagna come un luogo diverso ed estraneo, una periferia “alta” e lontana. E come non pensare, poi, al cerchio come simbolo di un abbraccio. When I proposed this theme I did not even know how to explain it. I thought of the circle as a circumference, as a boundary that encloses and set a physical boundary between in and out, linking this concept to the trees. Tiziano FratusAs a circular journey, as ground or surface water, as the expression of the maternal strength of the Earth that holds, raises, grows, elevates and then ends and reproduces itself in a continuous cycle. Mariano Dolfi e Simona BaldanziI thought of the circle as a cyclical and repetitive path of a humanity that rolls in the paths of generations, as a cyclical starting point. 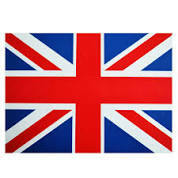 I have thought of the circle as an impulse towards completeness, as a need we have to give shape and meaning to life. As a form of the five Olympic circles, as the absence of edges, an aesthetic harmony, a trim to challenge gravity and air resistence. I thought of the circle like some taverns tables, those where the discussions of the post Vajont were twisted. 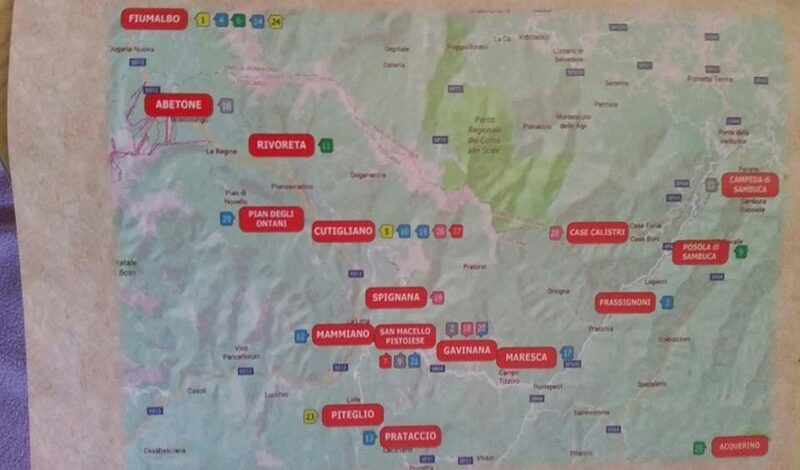 Reading Franco Arminio I thought of the circle as a gravitational field of a center: a mountain view as protagonist to contrast a metropolicentric conception that sees the mountain as a different and alien place, a “high” and far away suburbs. The circle is also a state of mind. The writer, when he writes, is in a bubble of soap, is “inside” and “out” from the world, and pours out his fantasies on paper. A circle as a symbol of hug.